Digitization is bringing an end to the world of books. Well, that is what majority of the book lovers feel across the world and therefore they believe that publishers should not be forced to publish their book electronically. Google and many book publishers around the world have been fighting for the last seven years on whether they should make the books available on the internet or not. However, both the parties have now reached an agreement that it will be publisher’s decision whether Google should digitize their book and journals or not. According to the Google Library Project, Google had plans to digitize every book and make them available online for the readers. However, authors and publishers were against this idea and they have been fighting on this with all their strength to ensure that not all books were digitize and available on the internet for the readers. 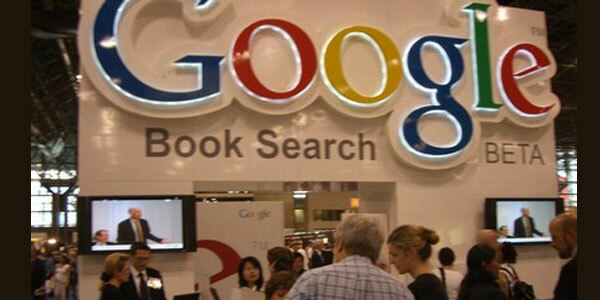 The Google’s Library Project was a mammoth project for the company but it did not achieved much because most of the books that were in demand were not available for digitalization. Although, the settlement will not bring much changes but it also focuses on the new definition of copyright in the world of internet. Many trade experts believe that Google has been in competition with Amazon to produce more eBooks and therefore the company decided to come up with Library Project that would allow readers to read the same books that they can find in libraries. Publishers all over the world decided to sue Google when Google decided to start printing books online without any license or permission. The lawsuit was almost in standby mode for many years but the verdict has finally been pass and publishers and authors have felt better that they have the option to decide if the book should be digitize or not. The new deal that involves Google and Association of American Publishers said that Google can only put books on the internet with permission of the publisher and it still remains under copyright protection act. On the other hand, Google will also have to provide a digital copy of the book to the publisher for selling it on their sites. On the other hand, Google will only allow readers to read 20% of the book for free and will have to pay for the rest of the content by buying the book through Google Play store. Google will share the revenue with the publishers but at the moment the financial terms of the agreement has not been revealed. The new agreement is not only going to benefit Google but will also benefit the publisher as they can digitize some of the out of print books that will be available online and readers can buy it online if they were unable to buy it when it was launched. Some experts believe that the settlement does not focus on whether Google is actually violating the copyright laws by digitizing the books but only focuses on certain terms that both sides can agree and disagree with.